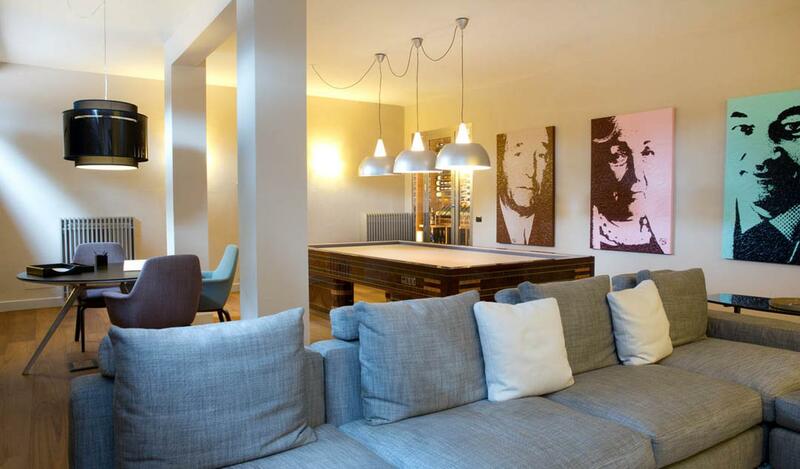 If there is only one place to stay in Rome, with family and friends, it would definitely be this luxury villa. Situated in the heart of Rome with a lovely mature garden and a pretty swimming pool, this luxury villa offers a true and colorful experience in Rome. The owners who are Italian businessmen, choose only the best Italian artists to select the Italian furniture, to provide jam, to produce sheets and bed linens, art works as well as Passementerie, the art of making elaborate edgings. The services in this luxury villa might beat those available in the best hotels in Italy and to be the guests of this villa will also means that you will have a rare access to the unique experiences that will make you feel specially sophisticated. Our best recommendation for our beloved clients who knows what they want.